Following the success of our Purely Practical theme, WAALC is planning a state conference that will focus on the nuts and bolts of teaching. The demand from teachers for workable and effective teaching and learning activities is ever present. The 2019 WAALC conference is an opportunity for practitioners to share the cunning and resourcefulness they employ on a daily basis to bring about pleasurable and effective learning experiences for adult learners. The annual conference is a once-a-year opportunity to connect with others who share the bedrock value of teaching­­–­­putting learners first. But, teaching is exhausting work, especially when there are so many demands and distractions that draw the teacher’s attention away from the learners. At this conference we want to provide some inspirational meat and drink that will revitalise and reinvigorate flagging spirits. We are planning to show-case presentations that demonstrate how to achieve ‘effect for effort’ and provide an opportunity for everyone to chew over the ‘nitty-gritty’ of surprising achievements with their colleagues. North Metropolitan TAFE for once again providing the venue for our conference. 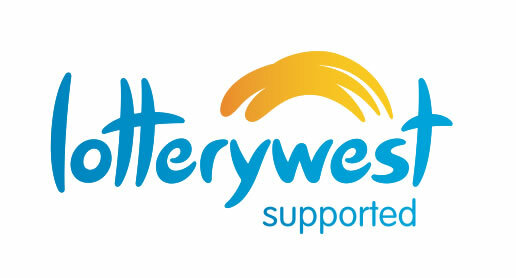 Lotterywest for providing a grant that allows Western Australian not for profit workers and volunteers to attend the conference. All our presenters for their efforts in creating informative sessions.